The Power Of Three Tools In One. 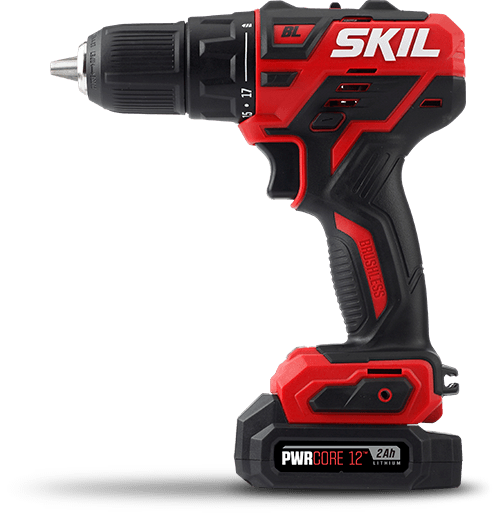 The SKIL 20V Rotary Hammer gives you the function of a hammer drill, drill and screwdriver all in one easy-to-use tool. With its efficient and powerful hammering function, it can quickly hammer through tough materials like brick and stucco. It’s also one of the top hammer drills for concrete. 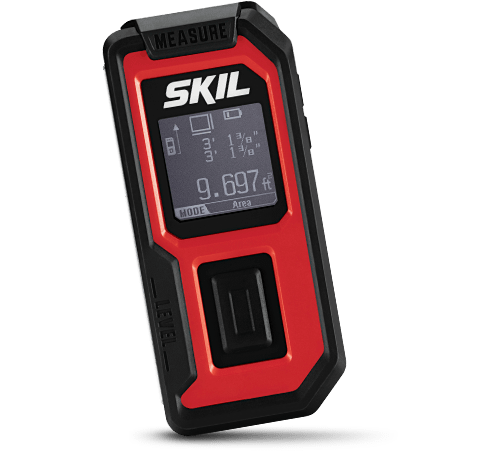 Includes a PWRCore 20™ 2.0Ah Lithium Battery and 20V Charger. 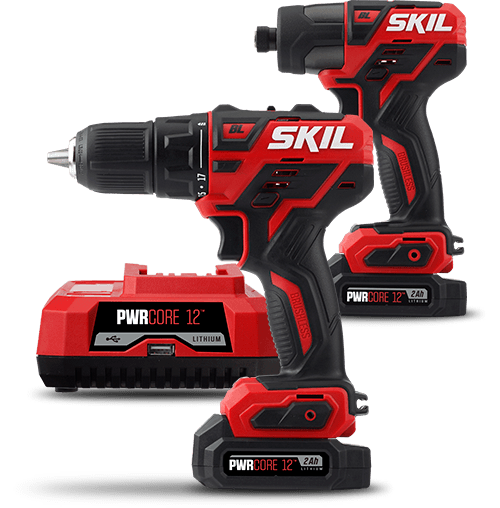 Drilling capacity in concrete: 7/16"